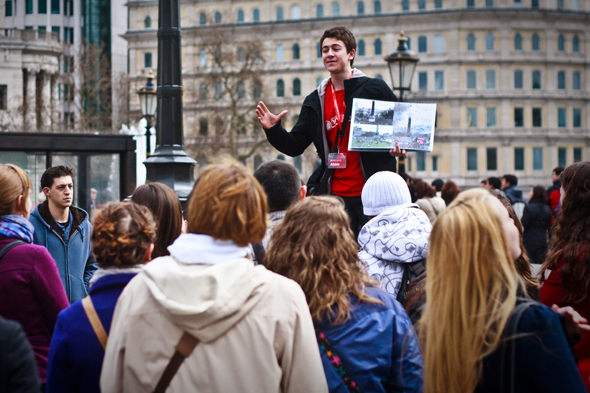 An inventive Londonese tour guide who illustrates his talks with photos of the area. What does a tour guide do? Are tour guide jobs threaten to disappear? What is the difference between guided tours and self-guided tours? What are the must-visit places where you should hire a tour guide? Tour guide jobs, as well as travel consultant or travel agent jobs, are considered by some futile professions due to the enormous mass of information there’s available for free. But are these professions threaten to disappear? As the majority of us travel without hiring one, the answer appears to be “yes”. Before making any other presumptions, let’s take a look at what tour guides can do for us. Travel tour guide jobs are exciting and rewarding at the same time. Tour guides provide assistance and information to tourists and help them get familiar with the cultural or natural heritage they visit in the language of their choice. Also, becoming a tour guide is no easy business. Just imagine the complexity a guided tour organization implies. There are, of course, certified schools, tour guide training programs and continual education requirements such professional need to follow. After getting a license, they can either apply for a job with guided tour companies or work at particular tourist attractions. If you are curious about how much the average tour guide salary is in the US today, it appears that the wages start at $25,000 per year and can get to $35,000 for the more experienced professionals. Of course, local tour guides are not that well-paid as the ones that are lucky to have international tour guide jobs. 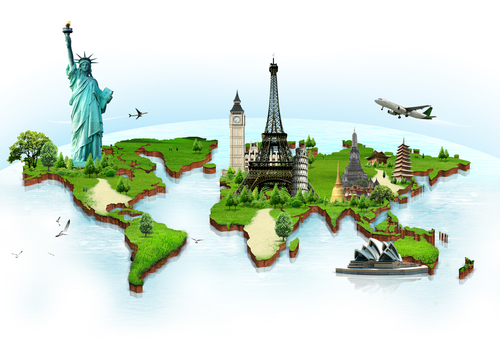 Why Should You Hire a Tour Guide When You Travel Abroad? Are licensed and charismatic professionals that know how to get everywhere around your destination to make sure you don’t waste time and miss anything important. Know how to maximize your cultural experience (e.g. a museum tour guide). Help you communicate with locals and discover many more interesting stories about the places you visit. Provide you with unique insights into an otherwise unknown area. Advice you on best places to dine, to shop, to photograph, etc. Why Shouldn’t You Hire a Tour Guide When You Travel Abroad? If you are familiar with the language and culture of the country you visit, as well as very well-informed, you could turn your vacation abroad in an incredible experience without the help of a guide. As an alternative, there are also self-guided tours, such as the so-called “guided by voices tour” (audio tour), that do not imply the presence of an expert. These are self-governing tours conducted either on foot or by a vehicle (self-guided bike tour) with the help of maps, booklets or electronic devices. What would you choose between a self-guided Hollywood tour and strolling the Hollywood Walk of Fame with a tour guide? Do you need an expert to inform you about everything you get to see there? The point is that there are travel destinations and locations that do not necessarily require hiring a tour guide. This should, however, depend on the specificity of the site one visits, as well as on how confident and well-prepared the tourist is. There are guided travel tours available in many corners of the world where they make sense and can also make a difference. San Francisco Guided Tours: if you are a foreigner, you should definitely get a San Francisco tour guide and visit all those fabulous places of the City by the Bay. New York Guided Tours: hire an NYC tour guide to get you to all these beautiful attractions in less time. Chicago Guided Tour: will you be visiting the Windy City? Get a Chicago tour guide not to miss any of these 10 must-see places. Washington DC Guided Tour Packages: not local? Then a Washington DC tour guide would be very helpful in spotting the city’s best attractions. Grand Canyon Guided Tours: there are guided hiking tours worth booking. Being a Grand Canyon tour guide should be exciting looking at all those top-rated tourist attractions. As this destination is very popular and crowded an expert can help you save time and energy. Yosemite Guided Tours: let a Yosemite tour guide introduce you to the park’s incredible scenery and secrets. Yellowstone National Park Guided Tours: this is another destination where you would benefit from hiring a tour guide to satisfy your curiosity while feasting your eyes with all those natural wonders. Jamaica Guided Tours: hire a Jamaican tour guide for a fun and memorable experience. New Orleans Guided Tours: New Orleans tour guides who can share everything about the city’s history and culture can change your perspective about this jazzy destination. Disneyland Guided Tours: have you ever heard about Tour Guide Mike? He is Mike Hewell, the Disney VIP tour guide who promises a stress-free Disney World vacation. He is, however, a very expensive tour planner. Customers can also purchase a customized itinerary to considerably cut wait times and enjoy an enhanced Disney World experience. Even if you have visited the States for many times, a gifted Boston tour guide, Seattle tour guide, Los Angeles tour guide or Las Vegas tour guide with heaps of local knowledge will help you gain new insights into all these major cities. Looking for more adventure? 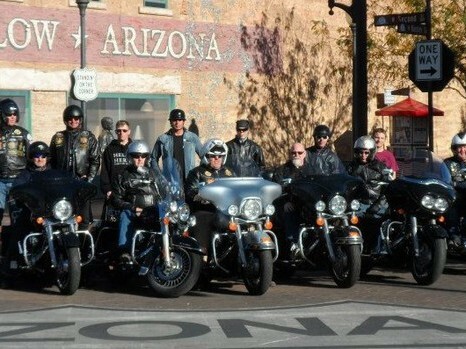 There are guided motorcycle tours of USA to experience. Guided Tours of Italy: private tour guides in Rome are said to provide the best-guided tours of Italy. Guided Tours of France: give a chance to private tour guides in Paris for a richer traveling experience in such a popular and well-known location. Guided Tours Israel: an Israel tour guide is an absolute must if you wish to learn more about the cultural and historical heritage of places like Jerusalem’s Old Town and Tel Aviv. India Guided Tours: if you are traveling to India, a talented tour guide can help you discover more about this fantastic country and its traditional culture. Japan Guided Tour: a Tokyo tour guide is most useful as the city is one of the busiest in the world. Guided Tours China: hire a Beijing tour guide and make sure you also book a guided tour for Tea Trek. Traveling to Africa? Hiring an adventure tour guide or Safari tour guide is a must! They can take you to Gorilla sanctuaries, to incredible waterfalls and coastlines, as well as to mystical mountains. We hope you enjoyed reading our post. Do let us know what you think on this matter. Is hiring a tour guide useful when traveling internationally? Have you had pleasant experiences with booking guided tours?